The Personal Genome Project Canada has released first results that suggest whole genome sequencing can benefit the country's quality of healthcare, based on the results of sequencing the entire personal genomes of 56 healthy participants. Those results, released Saturday, showed that one-quarter (14) of the 56 adult participants who had their entire personal genomes sequenced had genetic variants associated with diseases such as cancer, cardiovascular disease and neurological disease. Another 13 participants (23%) were at risk of potentially life-threatening adverse drug reactions. All 56 participants had medically relevant findings, including genes for drug reactions, copy number variation of genes involved in mental health conditions, and other genetic alterations that could affect the health of future generations of an individual's family. “Coupled with growing knowledge of how such genomic variation relates to health, disease and treatment options, these findings suggest that whole genome sequencing can benefit routine health care in Canada’s future,” the researchers concluded in “Personal Genome Project Canada: findings from whole genome sequences of the inaugural 56 participants,” a study published in CMAJ (Canadian Medical Association Journal). The CMAJ study is the first research paper published since the Project was launched in 2007. The Project aims to develop a public database of complete genomic information linked to human traits, with the goal of integrating DNA-related information into routine clinical practice. “Despite a considerable burden of uncertainty, and the possibility that false-positive findings may engender follow-up investigations and a ‘worried well’ population, incorporation of sequence-based family history should serve to enhance personalized patient care,” the investigators added. A 65-year-old man whose father had died of prostate cancer was shown to have a cancer-linked BRAC1 genetic variant. In a 49-year-old man, gene sequencing identified a variant that is associated with a manageable condition causing kidney stones or crystals. 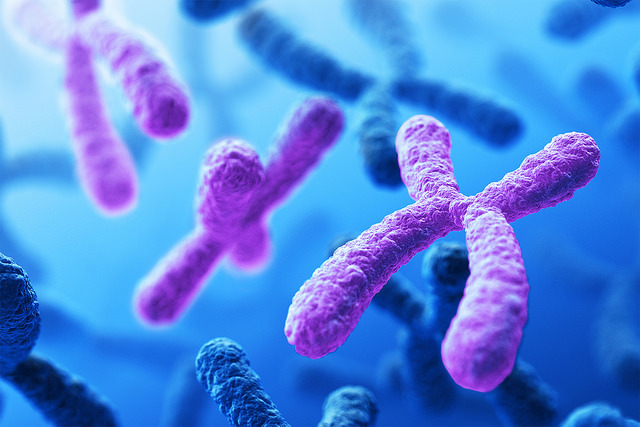 A 54-year-old woman who had no clinical manifestations showed chromosome loss in blood cells linked to Turner syndrome—a condition for which screening for cardiac or endocrine disorders is recommended. Participants provided full consent to publicly communicate results, and were offered sessions with genetic counsellors to discuss and analyze the results. He acknowledged several potential pitfalls of the technology, including misdiagnosis of disease because of misclassified DNA variants, risk of incidental findings, diagnosis of diseases that have no treatments, and increased resource utilization triggered by a positive diagnosis. Yet, “the potential benefits deserve further careful and intensive evaluation, particularly within the Canadian context,” he concluded. Scherer noted that unlike the U.S., the U.K., Australia, and some other nations, Canada does not yet have a national sequencing project for precision medicine.